Multi-platinum Canadian pop-punk legends SIMPLE PLAN are bringing their No Pads, No Helmets… Just Balls 15th Anniversary World Tour to NightQuarter! 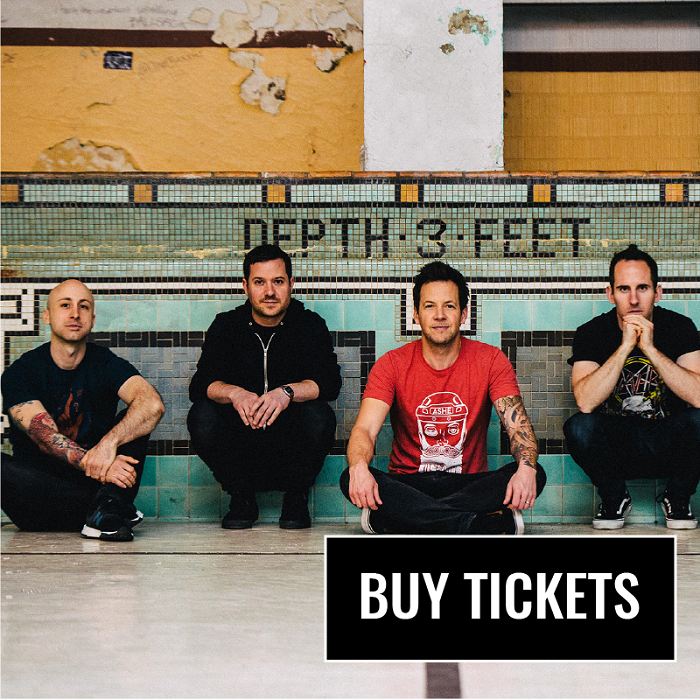 Opening to rave reviews across North America, the No Pads, No Helmets… Just Balls 15th Anniversary Tour is a killer night chock-a-block full of Simple Plan’s pop-punk classics, and now Australian fans get their one and only chance to hear the album in its entirety! Tickets on sale Wednesday 17th January, be sure to get in quick!